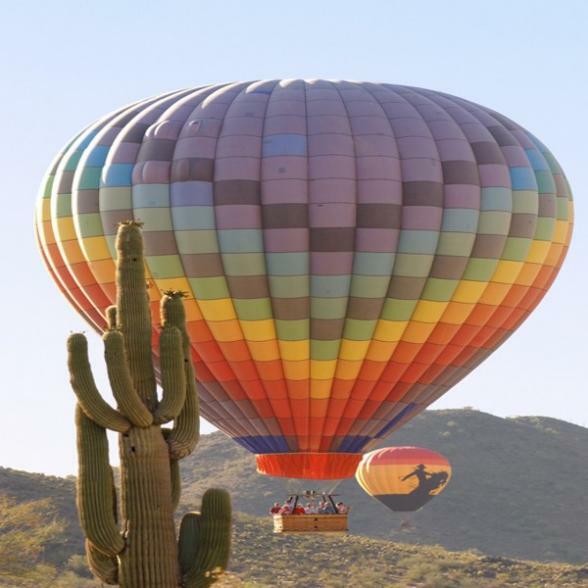 Phoenix, Arizona is the ideal year-round destination. Things are different in the desert. The weather is warmer. The sky is bigger. The stars are brighter. The sunsets stop you in your tracks. Projected against this rich backdrop is a panorama of urban sophistication: Resorts and spas that drop jaws and soothe souls. Restaurants with inspired cuisine and inspiring patio views. Golf courses that beckon players the year round. Shopping centers as stylish and eclectic as the fashions they house. This Southwestern backdrop is the perfect setting for family holidays and week getaways anytime of the year. Dependable sunshine and warm temperatures make outdoor activities a way of life in Phoenix. 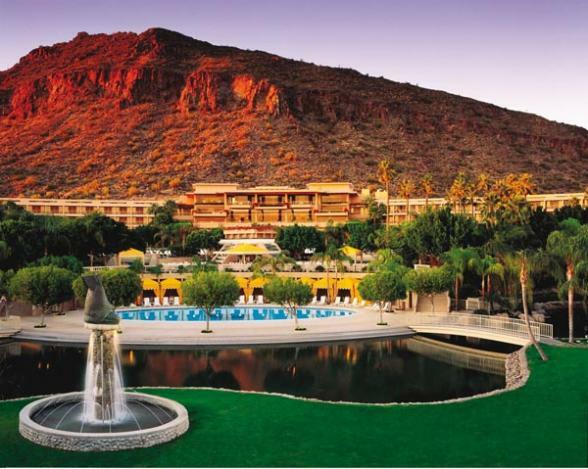 Golf, tennis, hiking, mountain biking and rock climbing are popular Phoenix activities. Horseback riding is a great way to see the Sonoran Desert, as is a rugged Jeep or Hummer ride. Thrill seekers can soar above the desert plateau in a glider, sailplane or hot-air balloon, or satisfy their need for speed at the Bondurant School of High Performance Driving. Holidaymakers can also choose from water skiing, sailing,fishing and tubing in the region’s lakes and rivers.The Phoenix area is not just surrounded by mountains and Sonoran Desert, but the desert lives within the city as well. Need some rest, rejuvenation and maybe a little pampering, too? 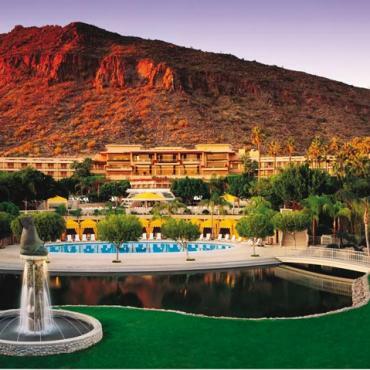 Get an indulgent dose of all three in Greater Phoenix, which is home to one of the most impressive collections of resort spas in the United States. Many treatments available to spa-goers are imported from Europe and Asia, while others—such as hot-stone massages, aloe-vera body wraps and herbal aromatherapies—are inspired by Native American traditions. Experience a panorama of pampering that will awaken senses and makes the bustle of everyday life seem a world away.